Recent research showed that less than one-third of CX initiatives can claim the clear "win" that CEOs are demanding. Will your company be a success story, or end up on a failed CX journey? How can you protect yourself and ensure that you have a sustainable strategy for CX success? Join this webinar to learn from CX expert Andrew Parks' 10 years of in-the-trenches experience. How to move from chasing metrics to focusing on value creation that the CEO cares about. Why a holistic CX strategy must be informed by the Voice of Customers across multiple channels and data sources. Why it's critical to hire and empower employees to make CX a core tenet within your brand. Understand the leading indicators of CX success, with examples of how leading brands are delivering value to customers and the business. Andrew Park has spent more than a decade designing, deploying, and consulting on customer experience programs for global Fortune 1000 companies. In his current role as VP of CX Strategy, Andrew provides strategic council to InMoment prospects and clients, architecting and evolving their customer experience initiatives to deliver maximum business and relationship impact. 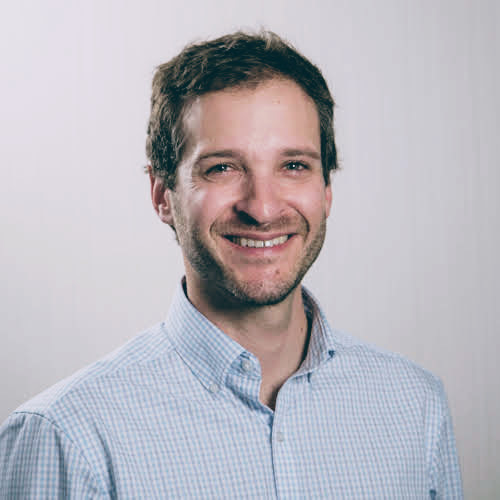 He is CCXP certified, the author of several white papers, an experienced speaker, and regularly contributes to public conversations about customer experience in forums like the Huffington Post, Inc, and Forbes. 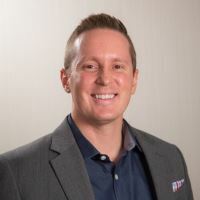 Josh is a customer-obsessed and results-oriented communications and marketing specialist with nearly 15 years of non-profit, healthcare, and B2B technology experience. At InMoment, he helps the world's leading brands tell their customer experience and employee engagement success stories.